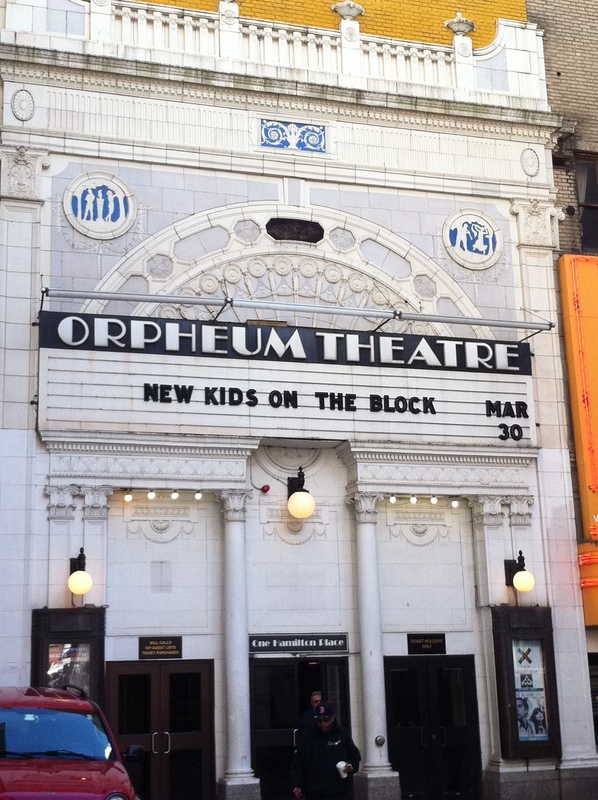 The NKOTB 10 Record Release Party at the Orpheum Theatre in Boston March 30, 2013 began and ended with Jon Knight. In between, I enjoyed a bit of Boston, made a lot of great friends, and saw a great concert. 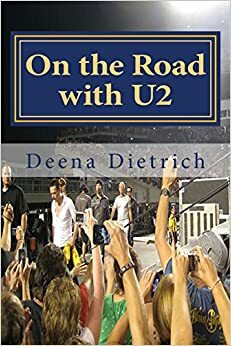 I landed in Boston just before 11am the day of the show, walked from the Hotel Nine Zero to Faneuil Hall and back, then met Tricia and walked over to the Orpheum Theatre around 3pm. And just when I thought it couldn’t get any louder, the theatre erupted with the “Step By Step” / “Hangin Tough” / “Right Stuff” medley. Fans then presented NKOTB with the full-page ad they bought in Billboard congratulating them on the release of 10 and thanking them. The guys were visibly moved, especially Jon who was a bit too choked up to talk. Joey then sang “Five Brothers and a Million Sisters” while Jordan played piano. It seemed that the show was over, so I ran outside in case they tried to sneak out early. 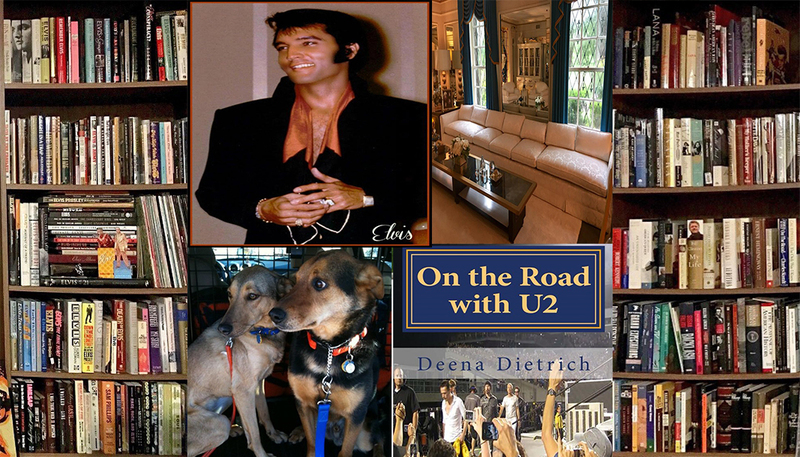 Once outside the doors, I heard Donnie talking and it was obvious they were going to sing another song. So I ran back inside the Orpheum to listen to Jordan sing “I’ll Be Loving You (Forever).” I would have been VERY upset had I missed that. Then I ran back outside to wait for them. It was 9:30. At 11pm, Donnie drove by us. Apparently there was a side door where everyone left – even though everyone had entered at the front door. We went to the Beantown Pub, since I hadn’t eaten in 12 hours. I wanted a Bostonian meal, so I had a lobster roll and a Sam Adams – across from Sam Adams’ grave. We found out that Jon Knight was in the back playing pool. By the time we got back there, he was upstairs talking with everyone. He was so nice and gracious. Tricia got a nice hug and kiss from Jon – so sweet. I got back to my room around 1am, didn’t get to sleep until almost 3 and then left for the airport 9am the next morning. Donnie jumps into the audience. Boston is a great city! I never really appreciated it before. I had a fantastic time at the NKOTB record release party – it flew by way too fast though. 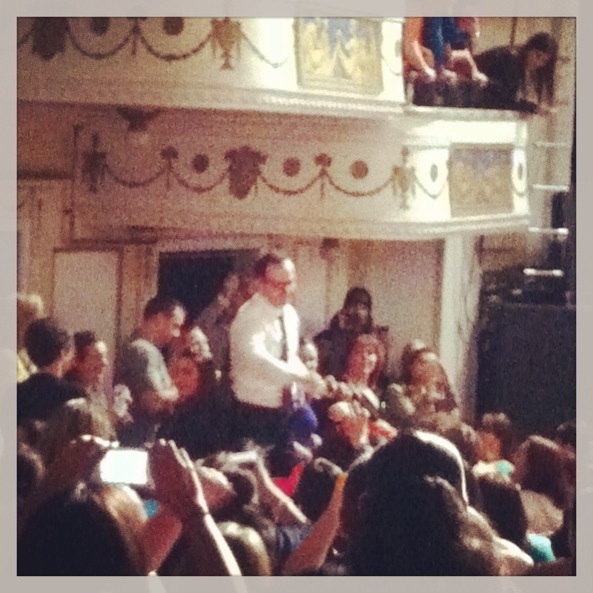 To see all of my pictures from NKOTB 10 record release at the Orpheum in Boston, please click here. Check back here tomorrow as I relive the opening of the Package Tour at Mohegan Sun.